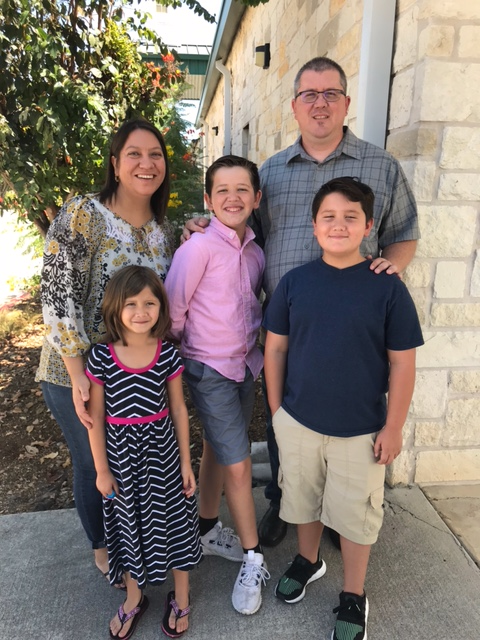 Randy and his family have ministered in Missouri and Texas, but most of their lives and ministry have happened in Texas. Randy received his undergraduate degree at Texas Tech in Lubbock and he is about to wrap up a Master’s of Divinity degree from Liberty University. Randy and his wife Emma have three children: Caleb, age 12, Micah, age 10, and Briella, age 7. We look forward to great things happening in the Student Ministry at CBC! Check back for updates and current information for Youth and College events!